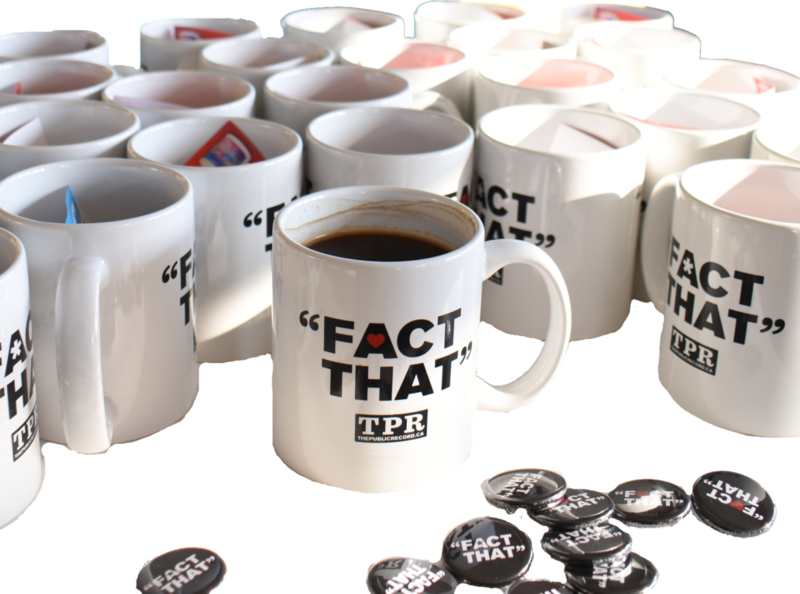 The Public Record Radio Show launches with a special one hour long episode with panels discussions on the topics of two separate special Hamilton City Council meetings this week: Hamilton’s Light Rail Transit project and the Ward Boundary debate. PowerGroup communications President Laura Babcock, who co-hosts the popular civic affairs show The ‘O’ Show on Cable 14 and Hamilton resident Dr. Zac Spicer of Brock University join the show to discuss Council’s nearly 12-hour long LRT debate from yesterday. 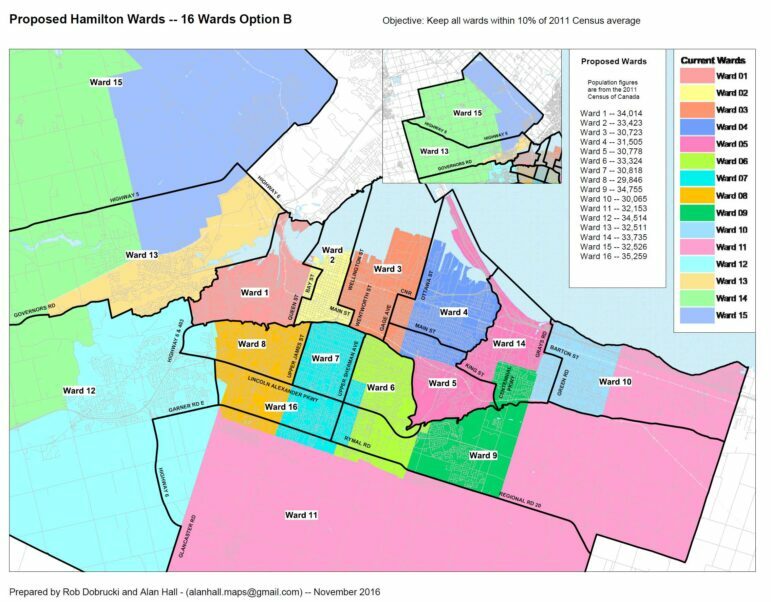 What does the debate mean for Hamilton’s inter-governmental relations, and will the province take Hamilton’s request for more money to build the A-Line seriously in light of the fiasco they’ve turned the B-Line into? 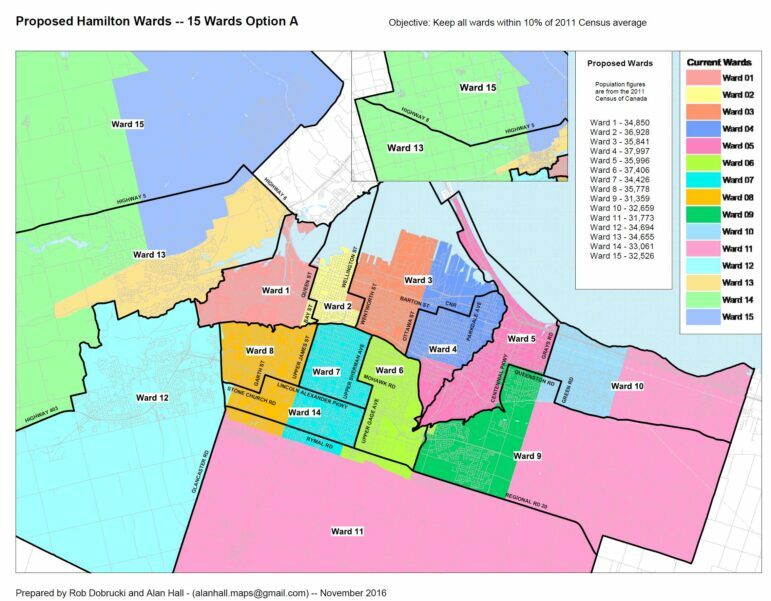 In the second half of today’s show, we discuss Council’s dithering on Ward Boundaries with two experts on the topic. Self-described “nerds” Rob Dobrucki and Alan Hall share their passion and knowledge on the topic. 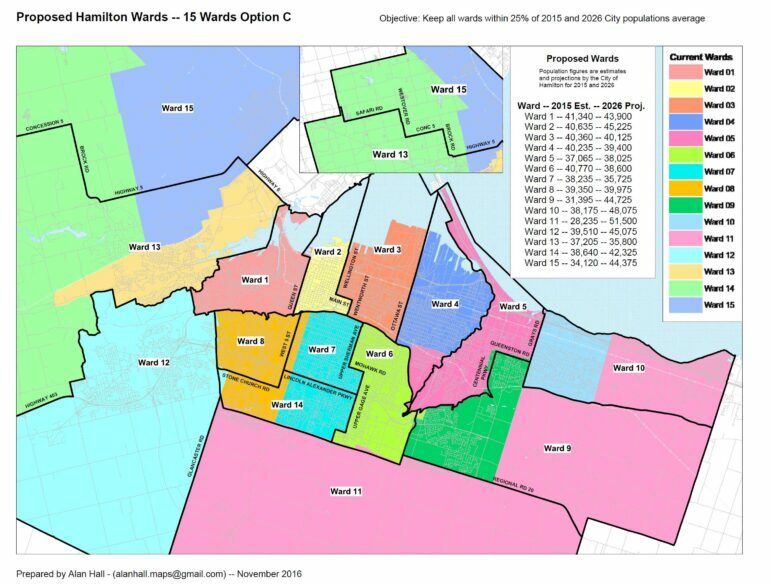 Dobrucki is a lawyer by training who presently works for the Ontario Nurses’ Association, is actively engaged in politics – a former Regional Councillor in Niagara, and takes an active interest in political boundaries. 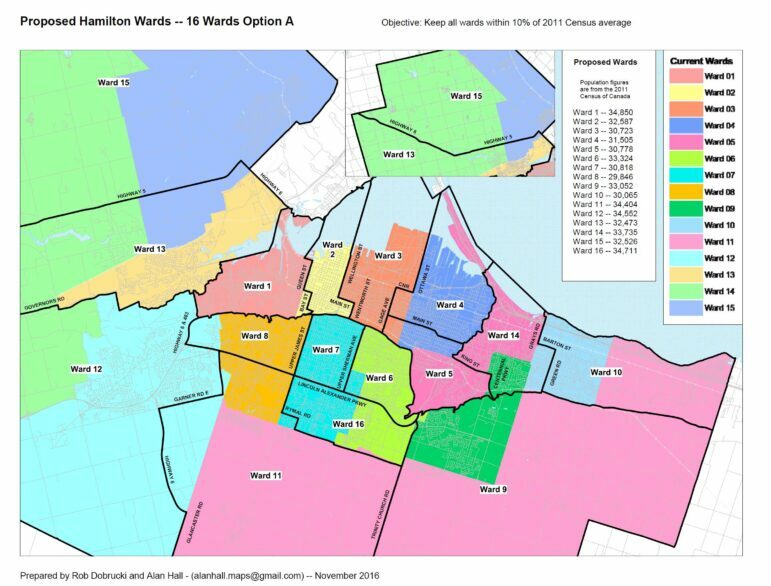 Alan Hall is an amateur mapper who contributes to numerous projects, and has a keen interest in Hamilton’s political boundary debate. 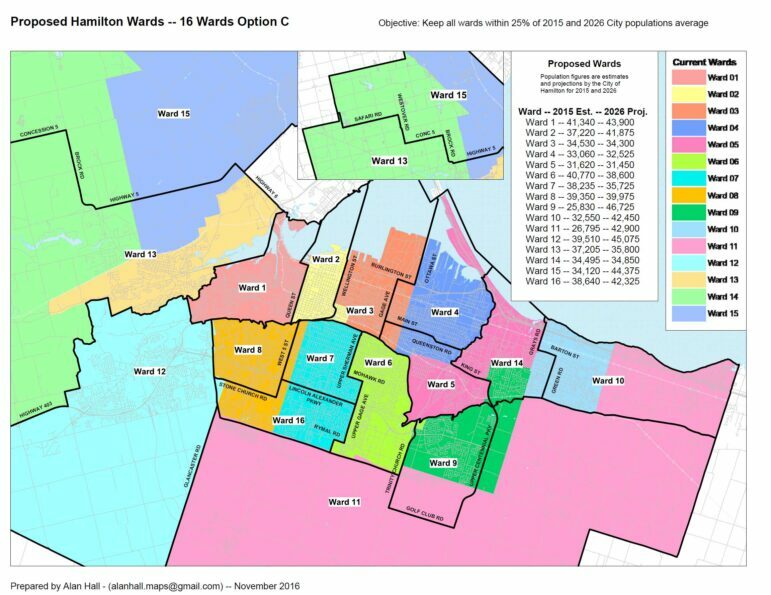 The discussion is a must-listen for anyone interested in how the citizen petition on ward boundaries will be received by Council, and the impending Ontario Municipal Board hearings that will ultimately decided the boundaries. 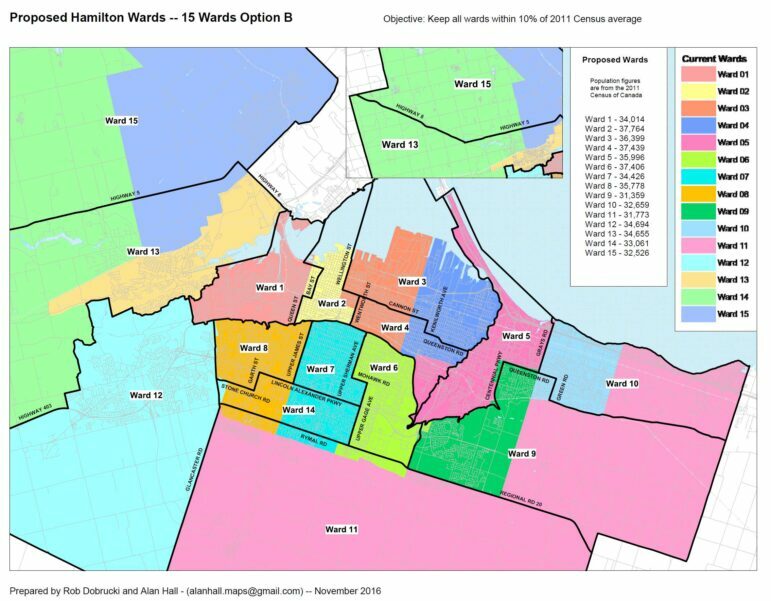 Following our on-air discussion, Dobrucki and Hall sent The Public Record a copy of their ward boundary proposals. In their proposals, Dobrucki and Hall differ.